Everyone dreams of a beautifully designed and appealing house with high standard materials. Home improvement is quite expensive, but an ideal investment for a lifetime. It is better to be ready than feeling sorry if bad situations happen in your home for neglecting to protect it from a destructive disaster. 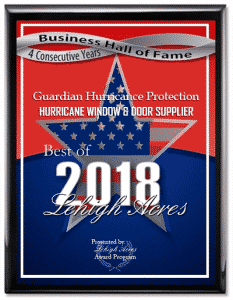 In tough times when a hurricane hits your place, it is too late to have hurricane protection materials installed at your home if you do not have enough time to look for people who can install it for you. Consider installing or upgrading your ordinary door into an elegant high impact resistant sliding glass door. easy to operate. Also, sliding glass doors brighten the room with natural light from outdoors. 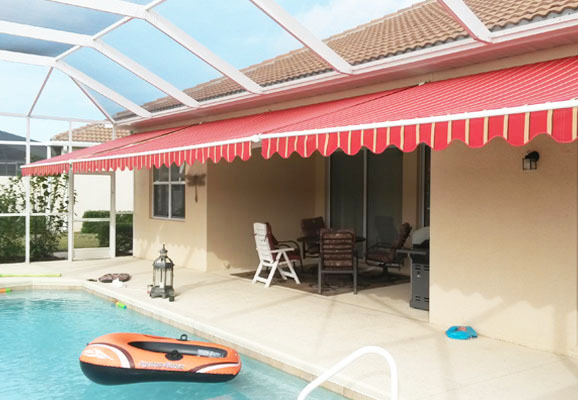 They provide safe passage going into your outdoor areas like patio or garden and enjoy the best ambiance. Less time on maintenance and cleaning is simple. 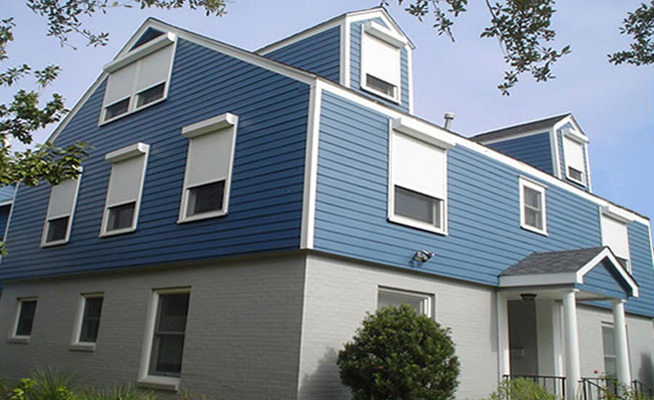 Improve the overall appearance of your home or building and add property value. Seek help from a professional to assess and provide you with a recommendation regarding necessary maintenance or upgrade of your home. Installing hurricane resistance resources is a wise decision to make your home a safe place even during strong wind and also preventing intruders from getting in. 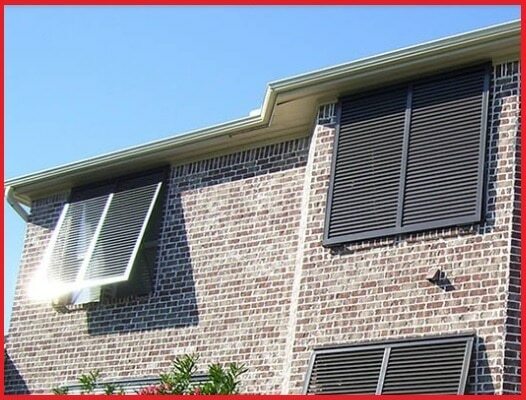 Florida residents absolutely know the benefits and safety that hurricane resistant windows, doors and shutters give for their home or business. 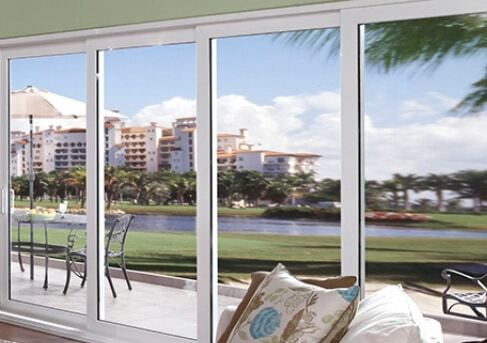 Guardian Hurricane Protection offers the highest quality of sliding glass doors in Bonita Springs, Cape Coral, Estero, Fort Myers, Lehigh Acres, Marco Island, Naples and surrounding areas. We have wide selections of sliding doors to choose from and our design options include custom sizes, wood grain finishes, divided lite muntins, hardware upgrades, and over 8 different glass tints. 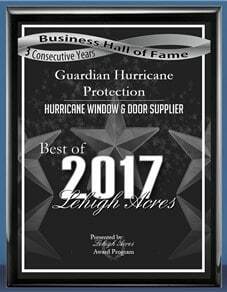 Guardian Hurricane Protection is a trusted retailer of CGI Windows and Doors, PGT, WinDoor Inc., and Custom Windows and Doors. Quality doors are designed and manufactured for years of reliable performance and smooth operation. 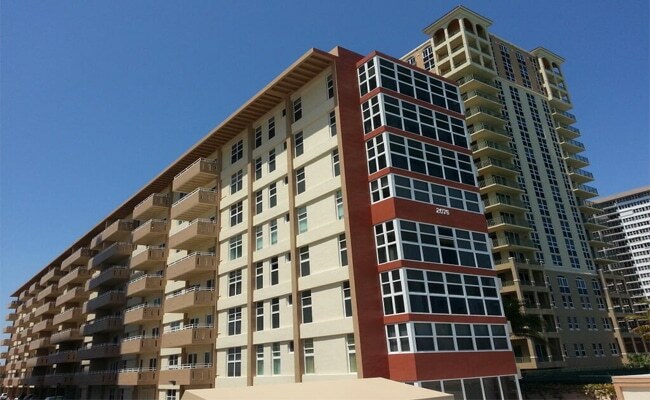 For free estimate go to this link https://tinyurl.com/ydarpj23 or contact our team at 239-438-4732 / 239-244-2015!